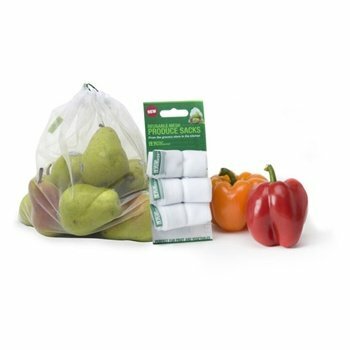 I want to use bokashi bran for pot soil for tomato / cucumber / pepper seedlings, but I found this information and not sure how correct this is. “if you decide to use bokashi bran as an organic fertilizer, we recommend placing it far from the roots since the acidity could burn the radicular mass.” Please advise. Thanks for your question. Adding bokashi bran to your potting soil will give your seedlings a perfect start. Add approximately a cup of bokashi bran to every cubic foot of soil, mix and use the soil as normal. The information you refer to is slightly misguided. 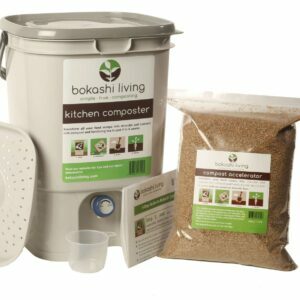 It is the bokashi pre-compost (bokashi’d food waste) that is acidic, not the bokashi bran itself. We recommend that plant roots are not exposed to the bokashi pre-compost until it has had a two week period to assimilate into the soil. However, the bokashi bran can be mixed directly with your potting soil (or any other soil) and used immediately for seedling (or any other plants). Hope that helps. Feel free to ask any more questions you may have.